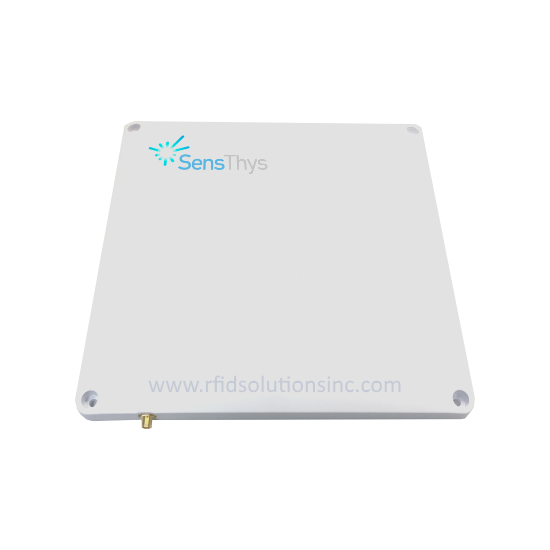 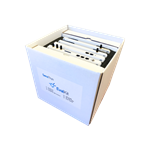 The SensRF®-10 is a thin form-factor, 8.5dBic antenna designed for simplicity of use in mass volume installations. 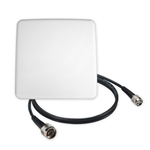 This 10” x 10” foot-print antenna is approximately ½” thin and includes a robust SMA connector. Despite it’s aggressive form-factor, the SensRF-10 provides excellent RF characteristics. 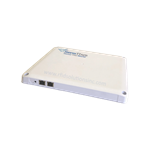 The SensRF-10 is low profile and aesthetically pleasing to blend into offices or commercial environments, yet tough enough to be used in warehouses and production lines (IP67). 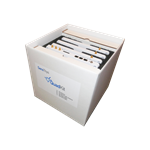 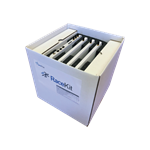 The SensRF-10 can be provided with custom logos (no logo’s by default) or graphics to suite the installation environment. 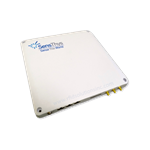 The SensRF-10 can be used with any RFID reader and can be supplied either with through-hole flush mount or VESA 100mm stud mount.